In these days, almost all of us use some kind of mobile devices, iPhone or iPad and a lot of WordPress Themes is designed with responsive web design to display well in different screen sizes. It means that it’ll flex to fit massive screens, or small iPhone screens. 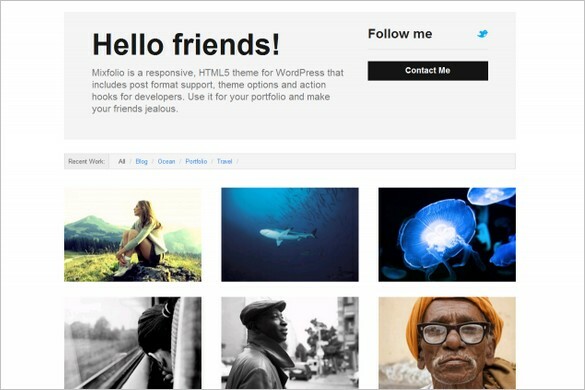 There are a number of great WordPress themes with responsive layouts and I’ve collected a list with 27 Free & Premium Responsive WordPress Themes. 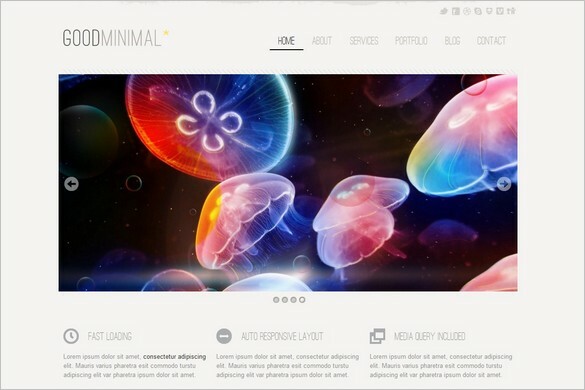 Good Minimal is a beuatiful responsive HTML5 & CSS3 , minimalist WordPress Theme that is great for portfolio, blogs and business. This theme is flexible and uses media queries to adapt screen sizes, weither it is iPhone, iPad and wide screens. 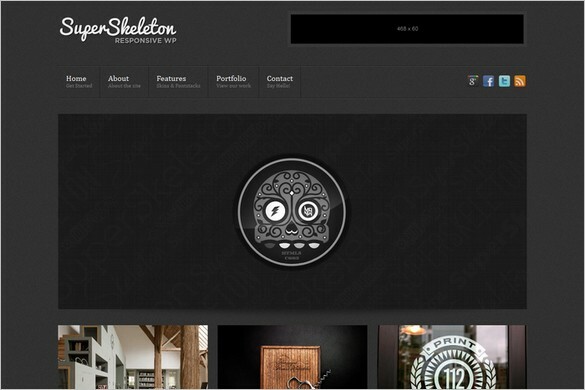 Super Skeleton for WordPress is responsive awesome WordPress Theme. That means that it’ll flex to fit massive screens, or itty bitty iPhone screens (and everything in between). Touch gestures even work on the slider! 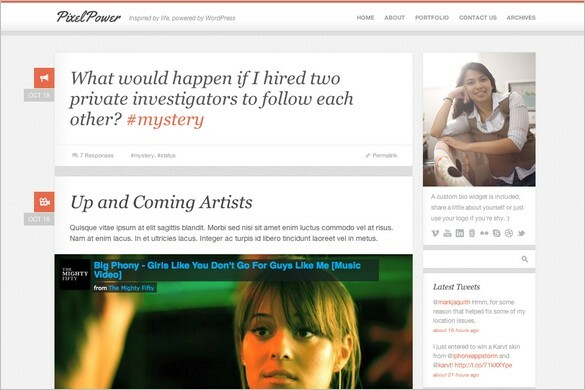 PixelPower is a great looking responsive HTML5 / CSS3 WordPress Theme with clean design. The responsive web design adapts from large to mobile screens. 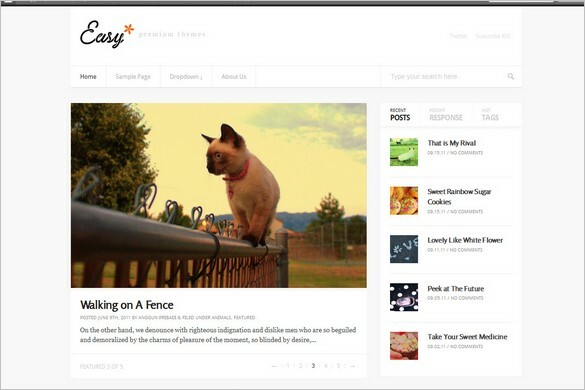 Easy is a great Magazine WordPress Theme with Responsive design and CSS3. 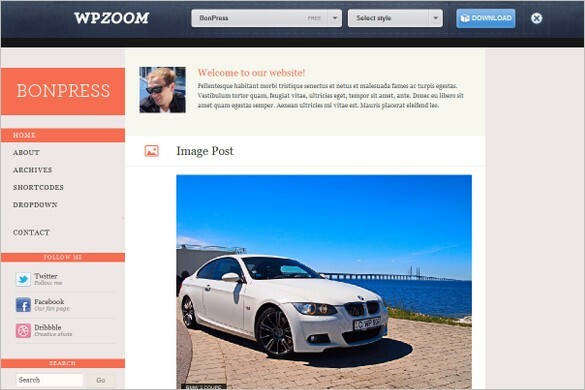 You have total control to your your content with the rich theme admin panel. 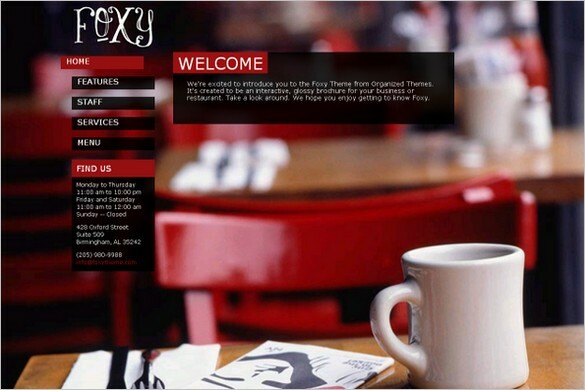 Foxy is a great an unique WordPress Theme that is perfect for fashion sites, businesses, or restaurants. The responsive design will look great on any iPad and iPhone. 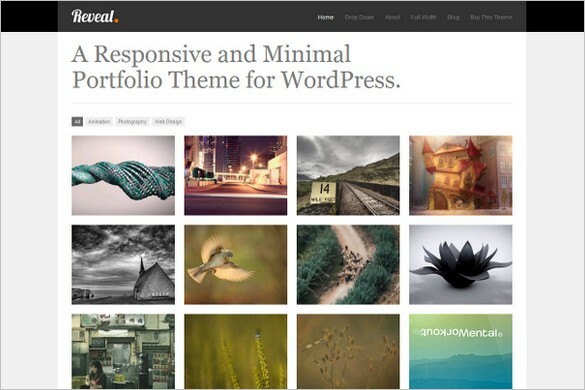 Reveal is a portfolio WordPress Theme with responsive layout. 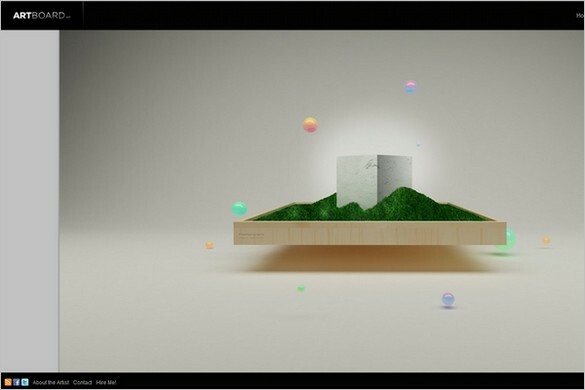 It is designed to look great no matter the device or screen size on which it’s viewed. 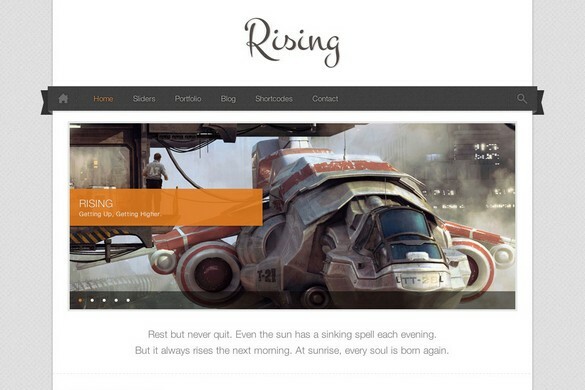 Rising is a really cool and awesome premium WordPress Theme with responsive design which means that the layout will adapt depending on the device’s viewport or screen size. Try resizing your browser’s screen (or tilting your device). 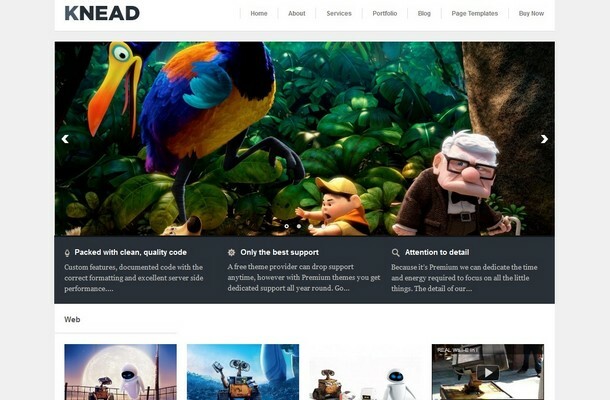 Knead is a new awesome responsive portfolio WordPress Theme by Obox. 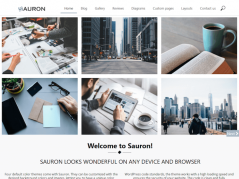 This theme is a neat little Portfolio WordPress theme, and not only will you be able to list your amazing work but also detail all your services too. 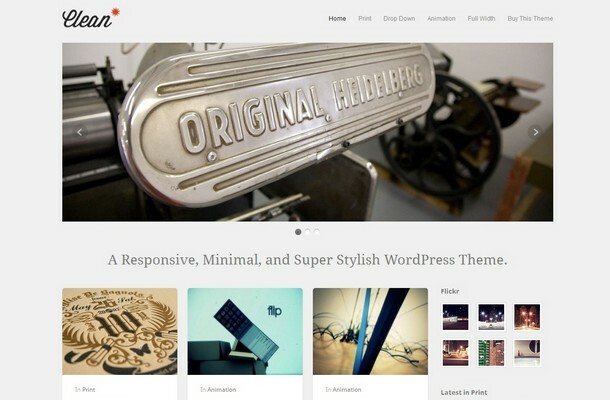 Grido is a new beautiful Tumblr-like responsive WordPress Theme by Themify. The theme is colorful, trendy, stylish and comes with 9 gradient backgrounds for you to style the post individually. Clean is a responsive, minimal, and extremely stylish WordPress Theme by Theme Trust that looks amazing across multiple devices and screen resolutions. 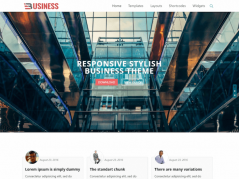 Buro is a business premium WordPress Theme by Woo Themes. Buro comes with a responsive layout to display your website content optimally at all resolutions and browser widths, and on all media devices. 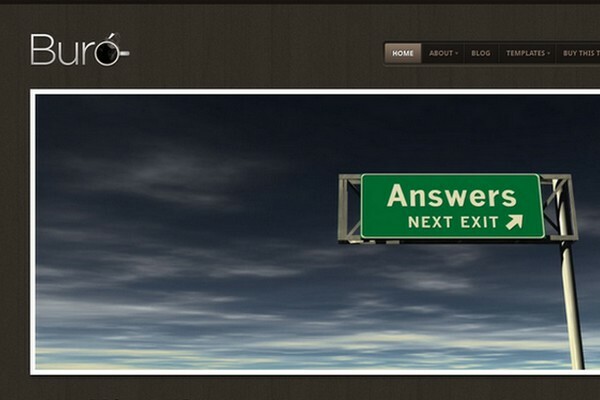 Simfo is a responsive WordPress Theme with a subtle touch of grungy texture by Themify.me. The theme works on all screen resolution and most browsers including the mobile devices such as iPad, iPhone, Android, and Blackberry. 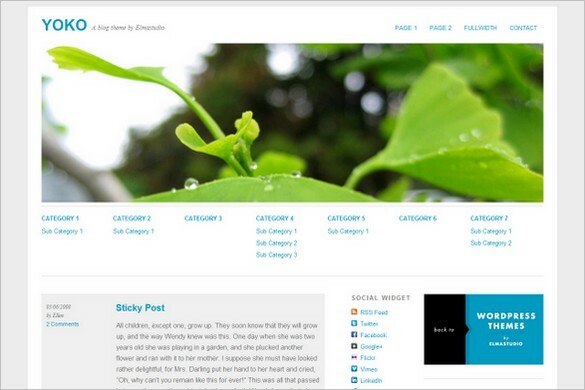 Argentum is a brand new great WordPress Theme from Woo Themes. 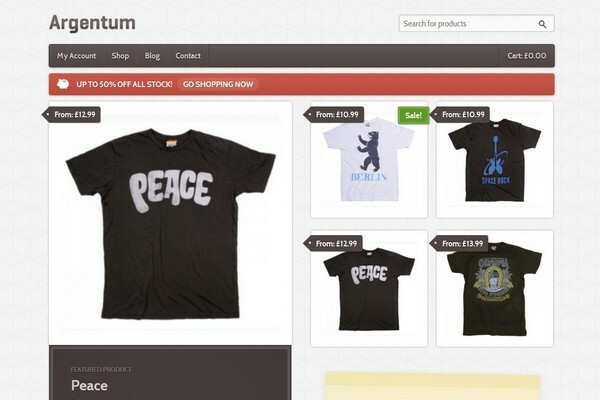 Argentum is a WooCommerce theme featuring a unique, responsive design optimized for mobile devices. 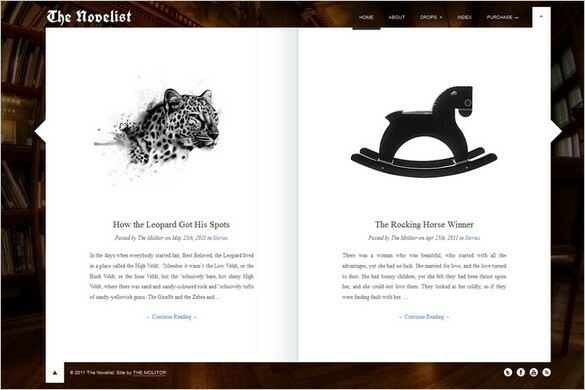 The Novelist is a cool premium responsive portfolio WordPress Theme for authors and/or copy writers to showcase their talents in a beautiful way. 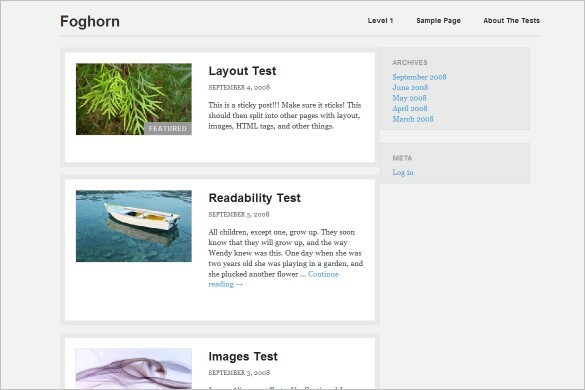 Artboard is a full screen portfolio theme with a responsive front page design. It comes with a powerful fullscreen jQuery slider plus a full featured blog that leverages the best that WP 3 .2 has to offer! 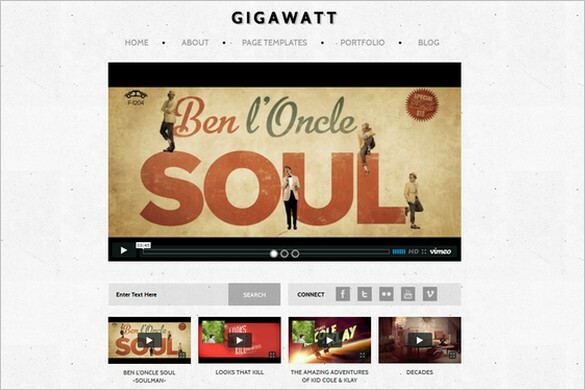 Gigawatt is a responsive, gorgeous, vintage looking WordPress Video Theme which manages to balance a grunge look with a minimal and flexible layout. 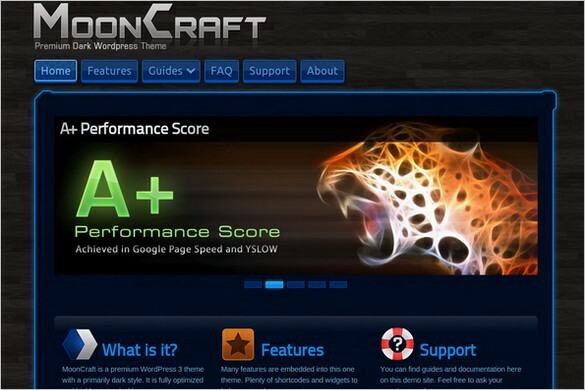 MoonCraft is a premium WordPress Theme flexible and responsive layout with a primarily dark style. It is fully optimized and highly customizable. 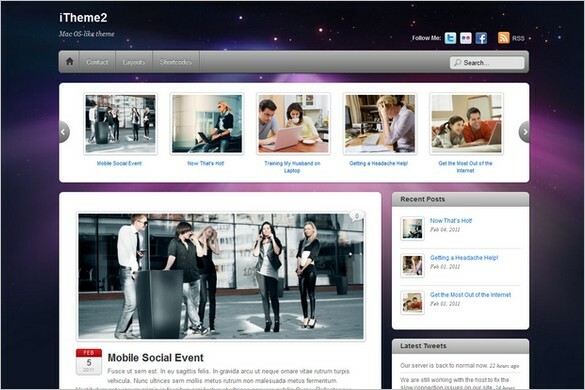 iTheme2 is a beuatiful free WordPress Theme by Themify.me that comes with a fluid & responsive layout that works on desktop and mobile devices such as iPhone, iPad, Android, Blackberry, etc. 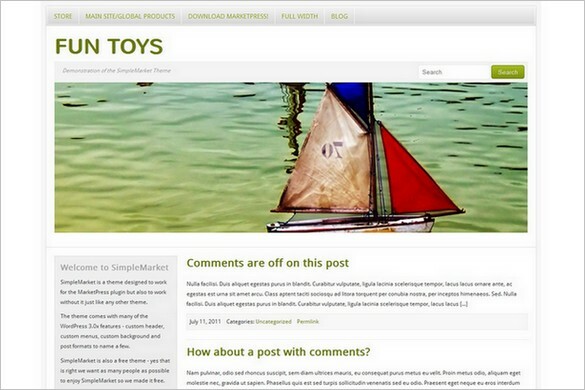 Yoko is a great looking and flexible WordPress theme. 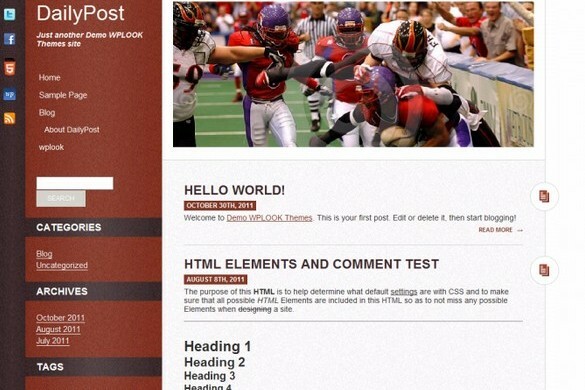 It comes with a responsive layout based on CSS3 media queries, and the theme adjusts to different screen sizes. The design is optimized for big desktop screens, tablets and small smartphone screens. Mixfolio is a free responsive, HTML5 portfolio WordPress Theme by Graph Paper Press. 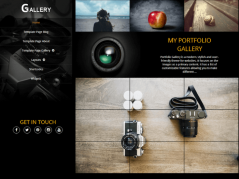 It is a great theme to showcase images, portfolio or any kind of creative stuff. The theme is free and you can use it to build your portfolio or your online brand. 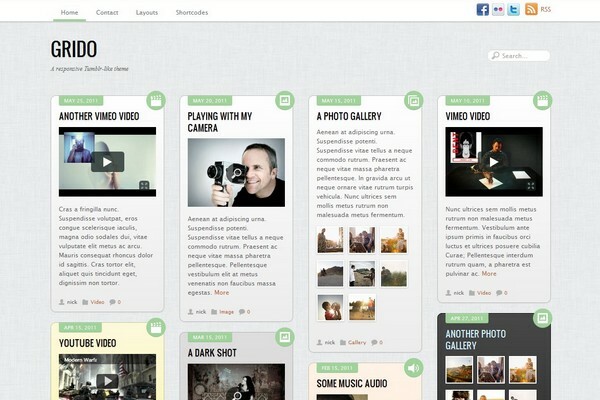 Ari is a free, simple, minimalistic and flexible WordPress Theme. The theme uses CSS3 media queries for its responsive layout and is therefore optimized for tablet PCs and smart phones (the theme switches to a two-column layout when viewed on a horizontal iPad screen, and to a one-column layout on iPhones). Ari comes in light and dark color scheme. 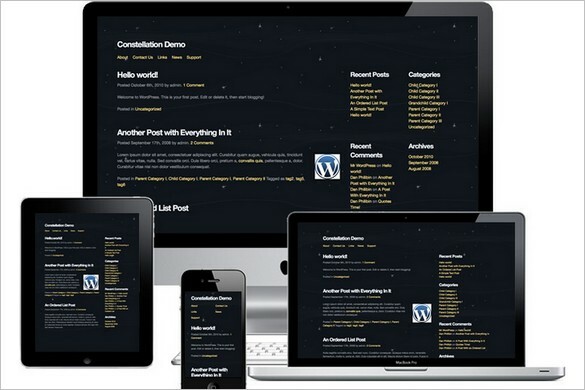 The Constellation Theme is the perfect starting point for any WordPress project. 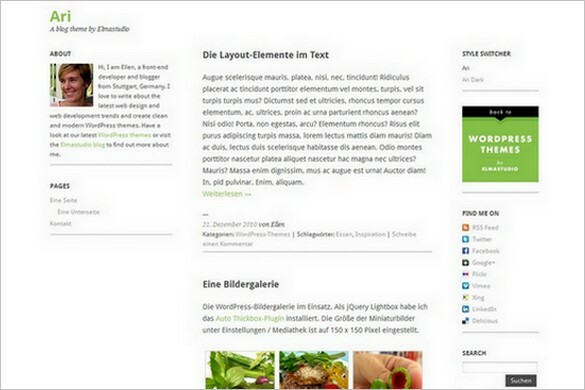 Media queries for several devices / screen resolutions with default styles included. Custom 2, 6, 9 & 12 column grids for each device. SimpleMarket is a free, beautiful, easy to setup MarketPress WordPress theme, but it works perfectly well for regular WordPress sites too! It comes with responsive design that easily adapts to a variety of screen sizes and devices. Foghorn is a minimalist WordPress theme with clean design and responsive layout meaning it looks good at any browser width including iPhones and other mobile devices. 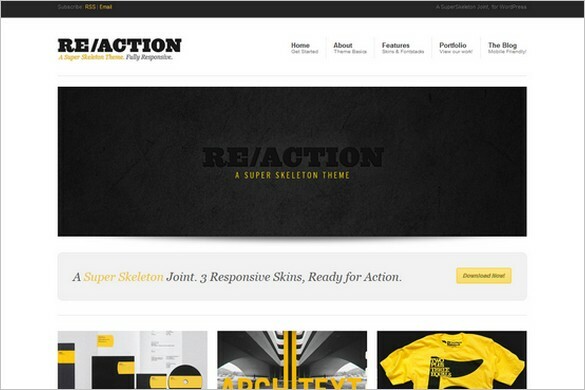 Great collection of free responsive themes. Thanks. But the themes of Gigawatt and Mooncraft are not responsive, which means responsive themes are adopting to mobile device resolutions, like iPhone oder iPad. These two are not resizing. I don’t have a use for the theme Pixel Power, but I wish I had. It’s a great looking theme.